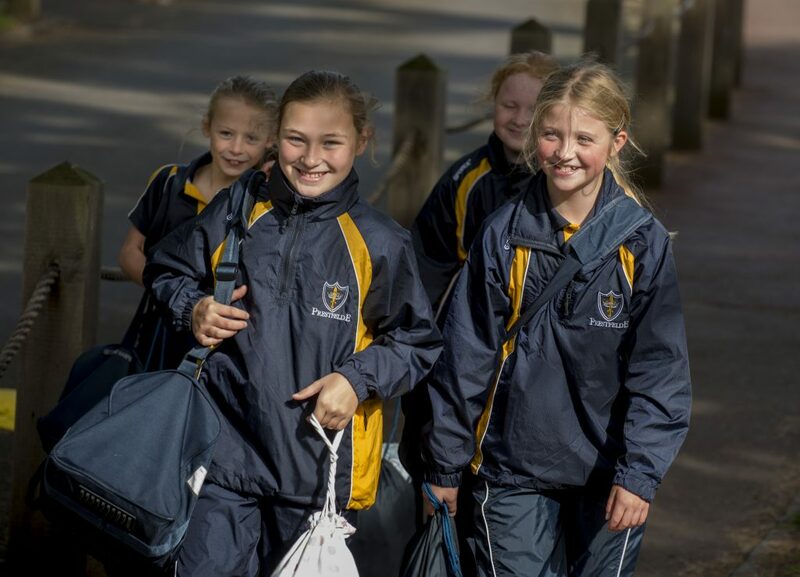 Prestfelde is an independent preparatory school for boys and girls aged 3-13. Founded in 1929, the school is based in 30 acres of parkland on the edge of Shrewsbury in Shropshire. Prestfelde is a day school with the option of flexible and weekly boarding. There are just over 320 children at the school with class sizes of no more than 20. The school was assessed as excellent in all areas by the Independent School Inspectorate in its last full Inspection in 2015. The recent compliance inspection (late Autumn 2018) may be accessed by clicking on the link (left).